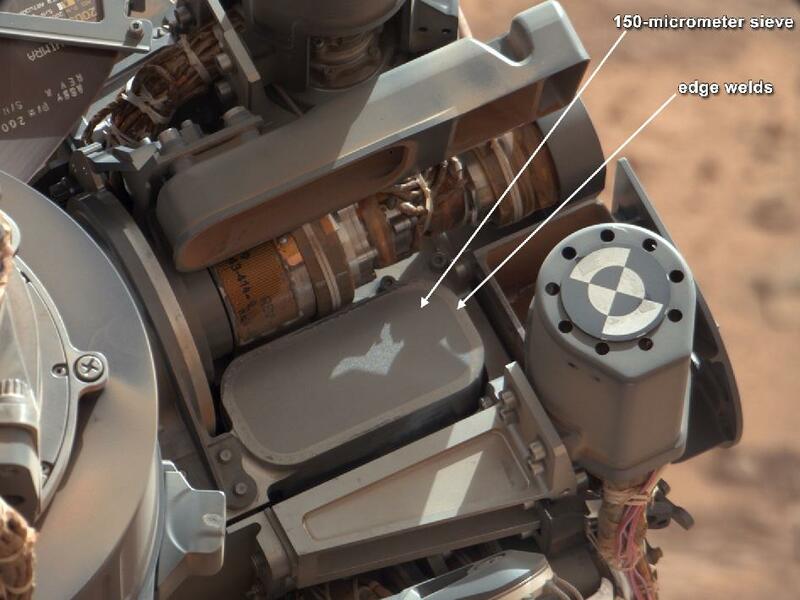 PASADENA, Calif. — NASA’s Mars rover Curiosity has relayed new images that confirm it has successfully obtained the first sample ever collected from the interior of a rock on another planet. 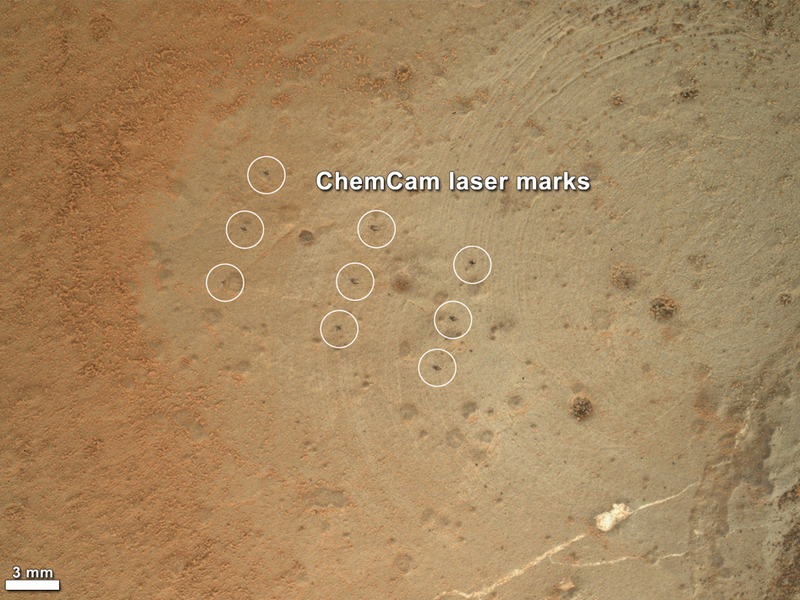 No rover has ever drilled into a rock beyond Earth and collected a sample from its interior. NASA’s Mars Science Laboratory Project is using the Curiosity rover with its 10 science instruments to investigate whether an area within Mars’ Gale Crater ever has offered an environment favorable for microbial life. JPL, a division of the California Institute of Technology, Pasadena, manages the project for NASA’s Science Mission Directorate in Washington. 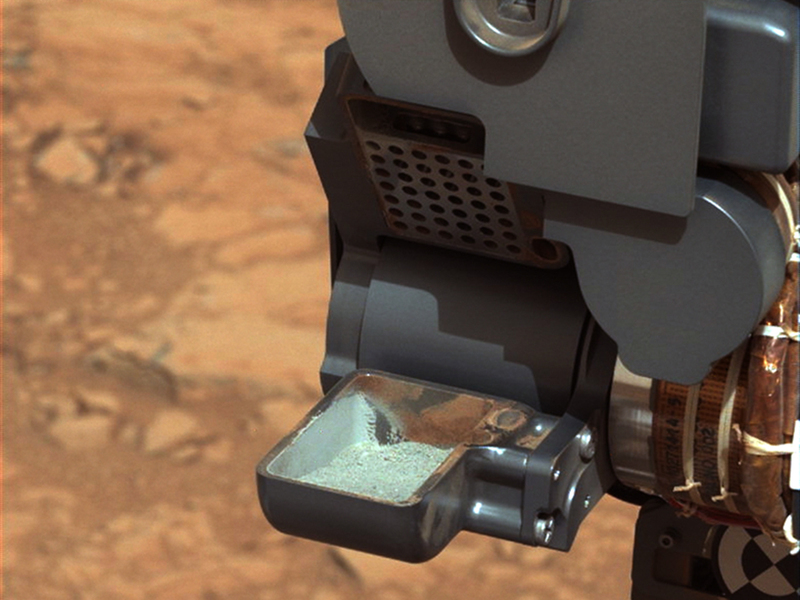 An image of the drill’s rock powder held in the scoop is online at:http://www.nasa.gov/mission_pages/msl/multimedia/pia16729.html. For more about the mission, visit: http://www.nasa.gov/msl . 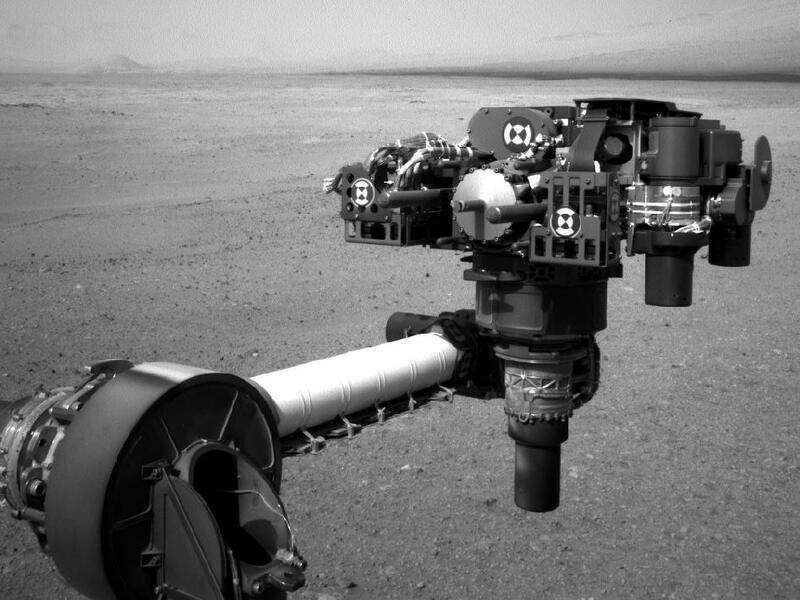 You can follow the mission on Facebook and Twitter at:http://www.facebook.com/marscuriosity and http://www.twitter.com/marscuriosity .